This is the usual view we had of the Broom Cupboard back then in the 80s. 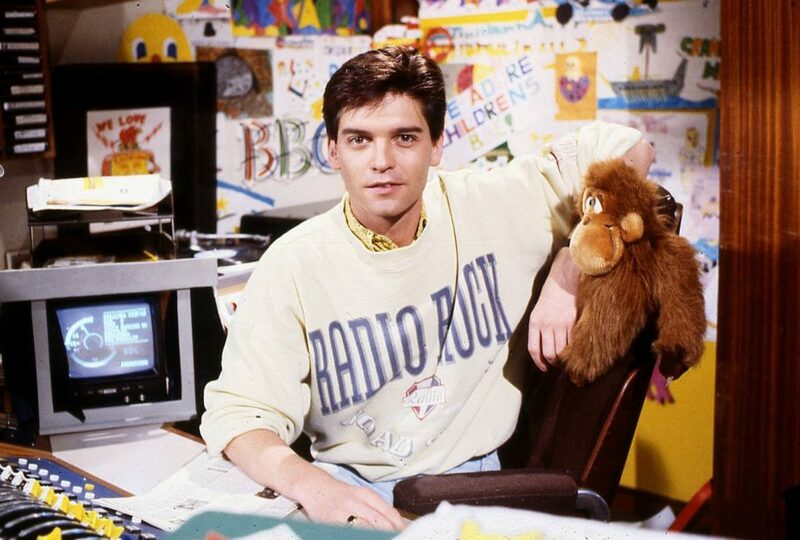 It only occurred to me recently that for the rest of the day, the Continuity Announcers would have been sitting in amongst all that detritus. This is what it would have looked liked without it. This is NC3, whereas the Broom Cupboard was NC1 or NC2 depending on the era.